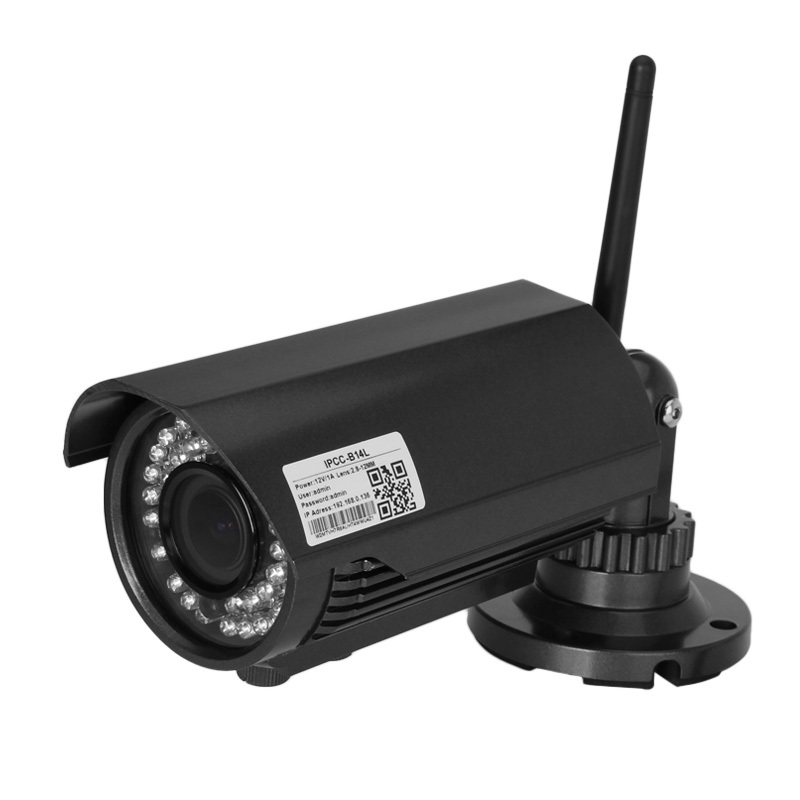 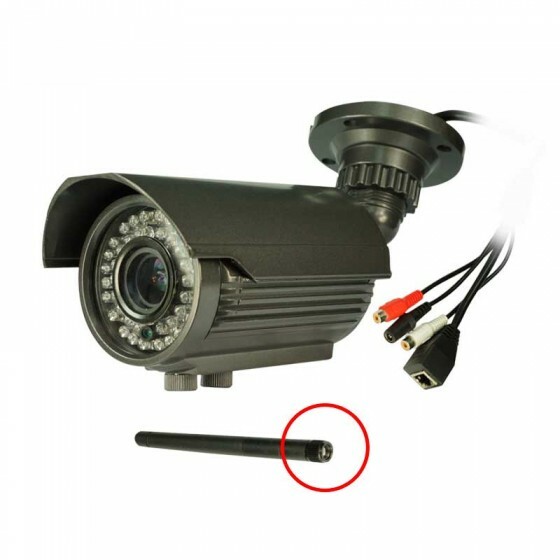 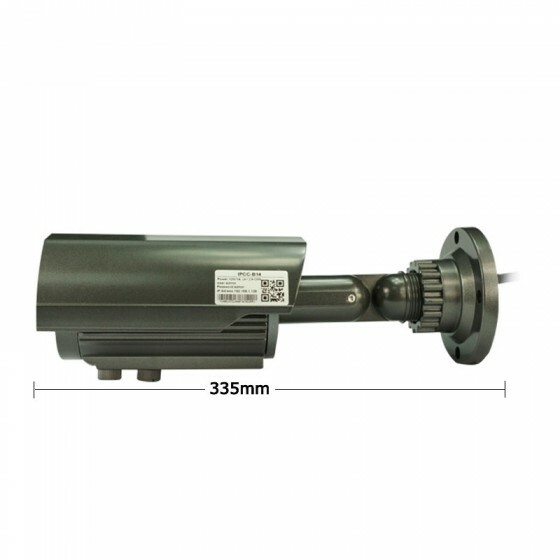 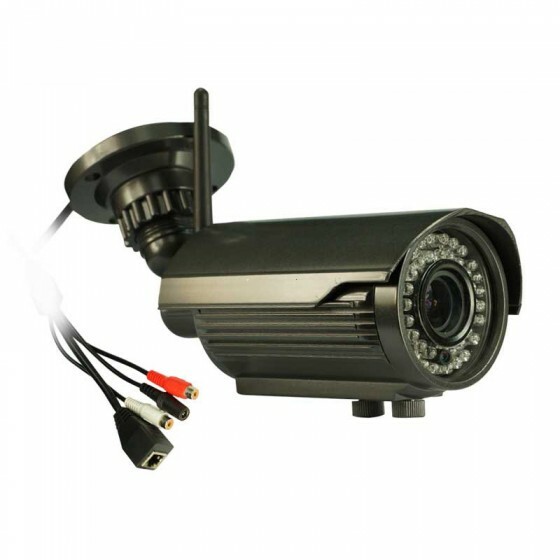 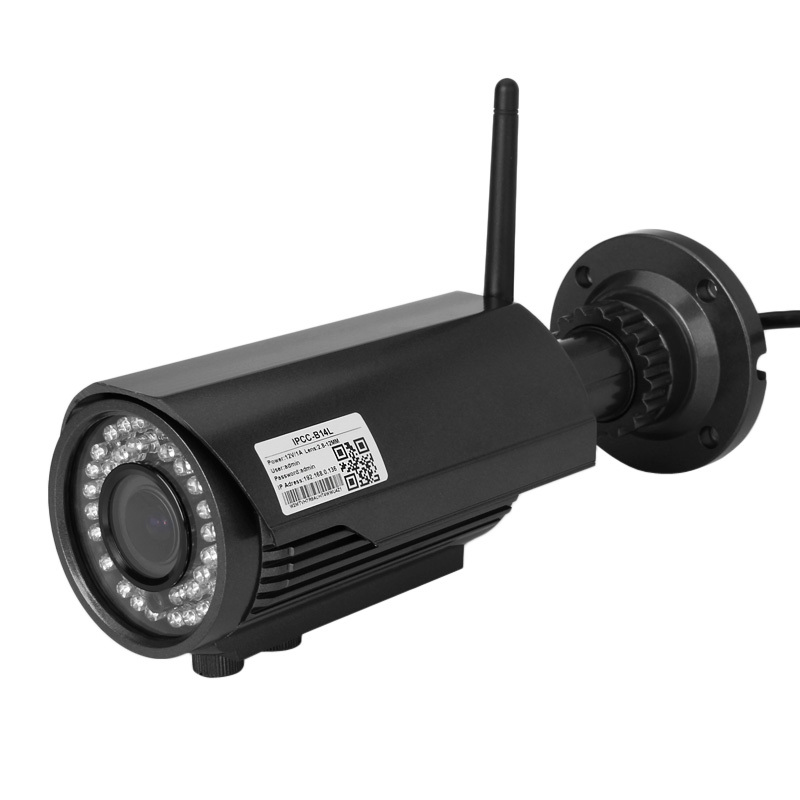 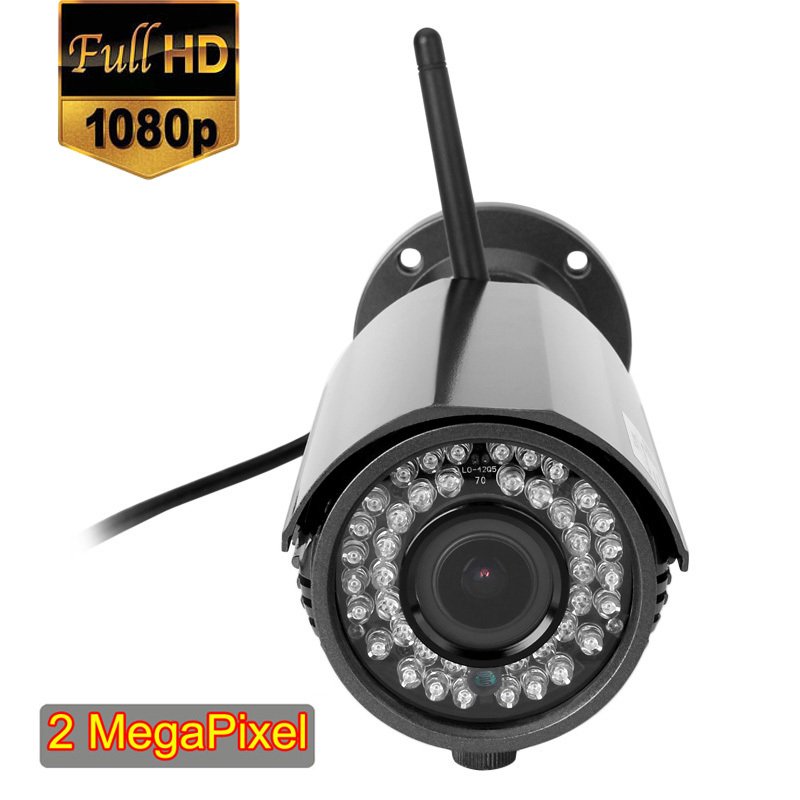 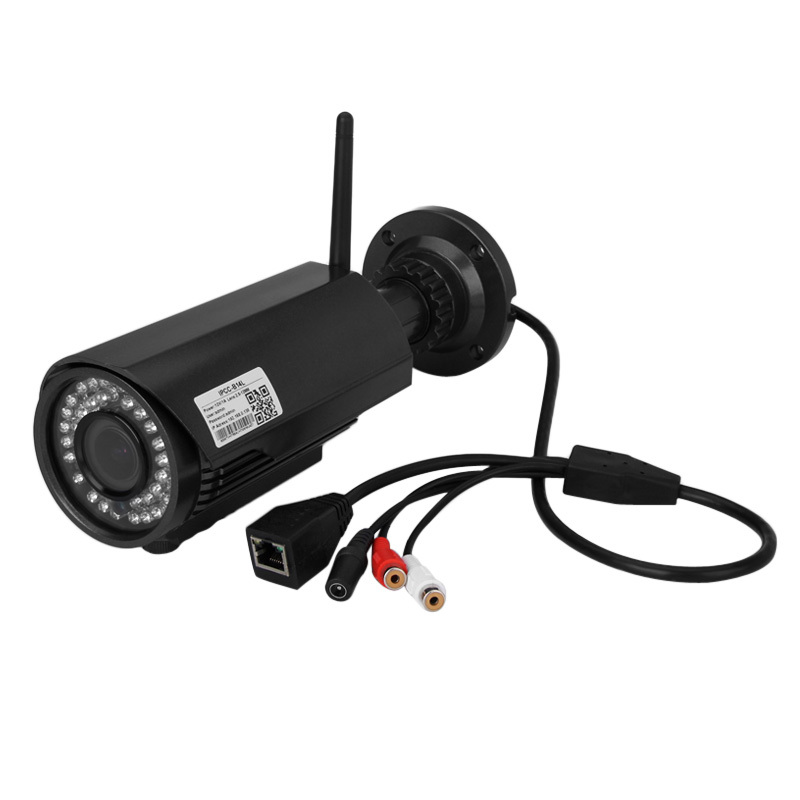 In front of now is a camera device for monitoring of the unique quality, this is a camera recorder that can be applied in the diversified circumstances with the convenient wifi signal transmission and the most vivid picture effect with its IR-Cut 2.0MP Varifocal Lens and the 1080P ONVIF. 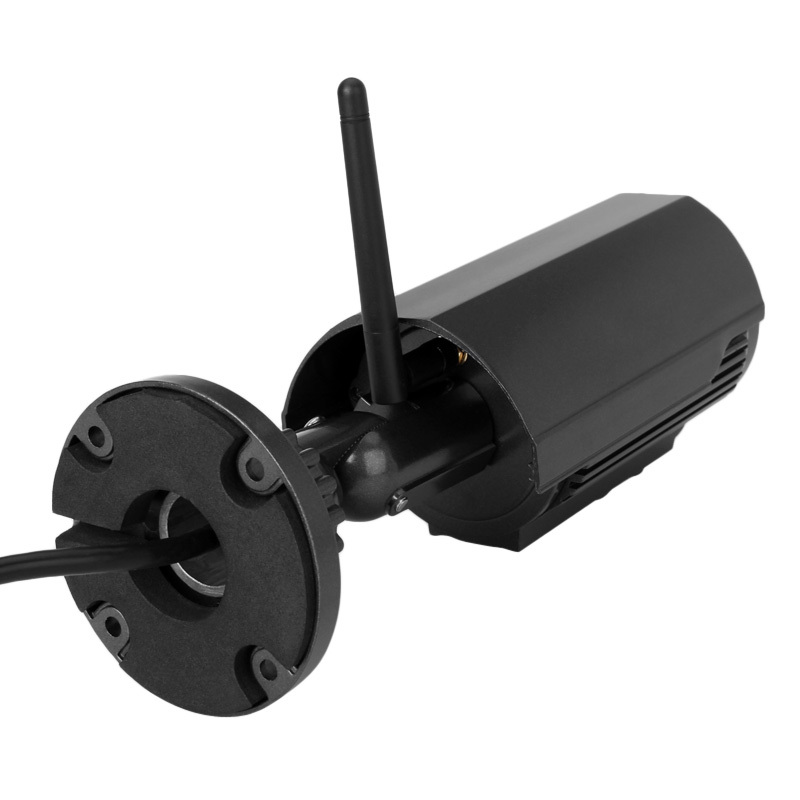 More importantly, this supports for monitoring via computer, iPhone, and most Android smart phones on the market, along with the PC surveillance software and mobile phone client, this is a really cool remote network surveillance. 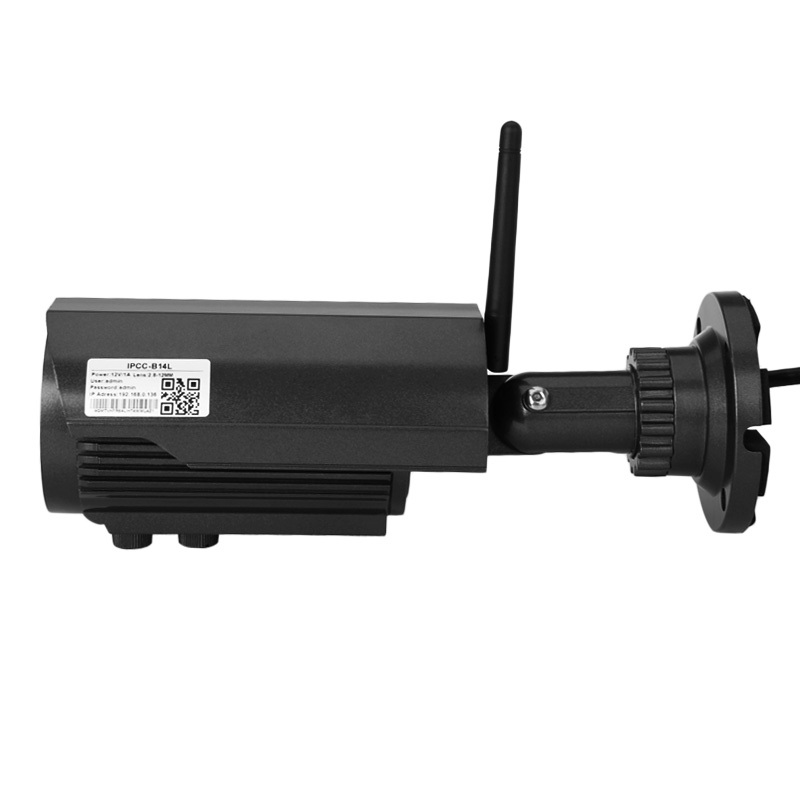 Purchasing this also means you can enjoy an advanced wireless service with Wifi signals. 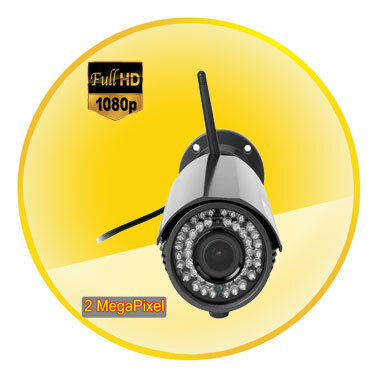 So just click the following introduction and take it home!